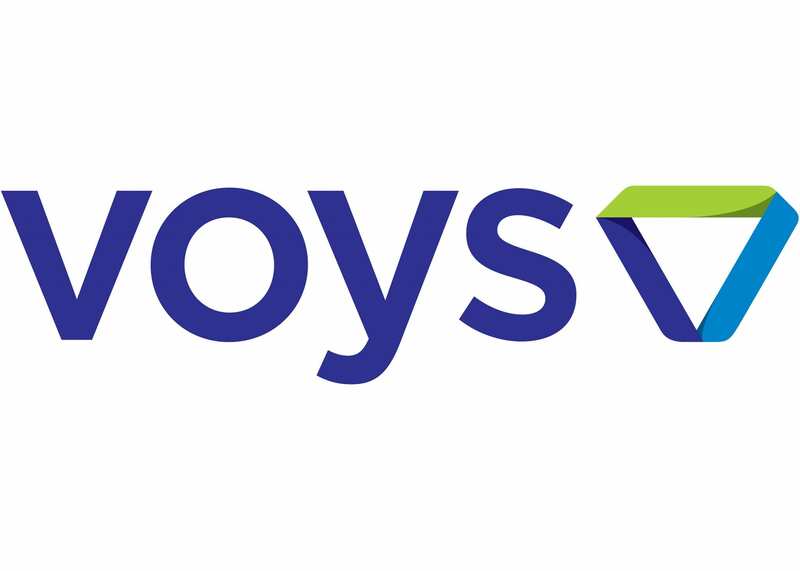 Groningen-based internet telephony company Voys has already expanded operations into Belgium and South Africa, and has plans to branch out across 12 other European countries in the coming years. Mark Vletter founded Voys, a business telecom provider that utilises cloud technology, in 2006 (after spinning off from TNO). In a series of profiles in Dagblad van het Noorden about companies with headquarters in the north, Vletter talked about the company’s ethos and plans for the future. The company currently employs around 56 people, but applies a so-called “holacracy” approach: a flat management style (the opposite of hierarchy) with diffuse authority and decision-making. VOYS has around a 2 to 3 percent market share in the Netherlands and has already opened up operations on Belgium and South Africa. Over the next three years, the company has plans to branch out into Germany and 12 other countries across Europe, but despite potential expansion, Vletter says the business will remain firmly anchored in the north. You can read the full profile (in Dutch) online at the Dagblad van het Noorden.